Need refrigeration? 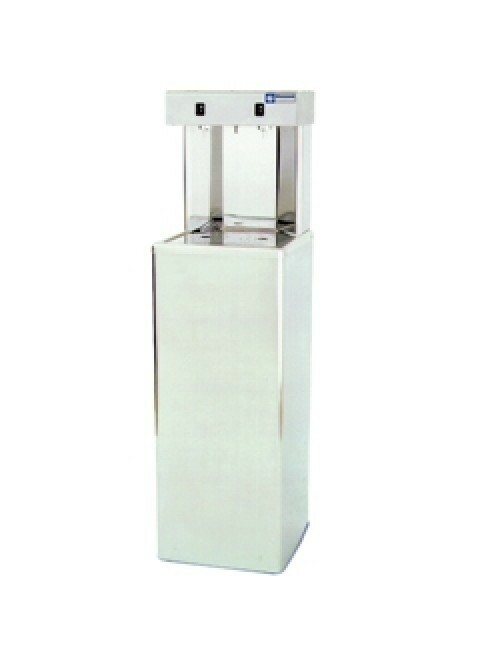 Catering Equipment Warehouse has a large range of upright & undercounter refrigeration. We also have most of the major suppliers including Bromic, Skope, Anvil, Koldtech, Roband & Inomak to name a few. If there is a brand you can't find on our website call our friendly staff & we will do our best to help with your request.